Manaslu Base Camp Larke Pass Trek is naturally beauty untouched Valley close to Tibet border paradise rural valley view of Manaslu Himalayan, Buddha Himal, syringe Himal, Ganesh Himal, and Himchuli. The Manaslu glory view and richest Cultures follows Buddhism and Bon belief. Manaslu Base Camp Larke Pass Trek has many sides explore day hike, Manaslu Base Camp from Sama Village Birendra tall which take 45 minutes to reach and see glory view through your naked eyes, Manaslu Base camp with the height of 4813m it takes you for 5/6 hrs. 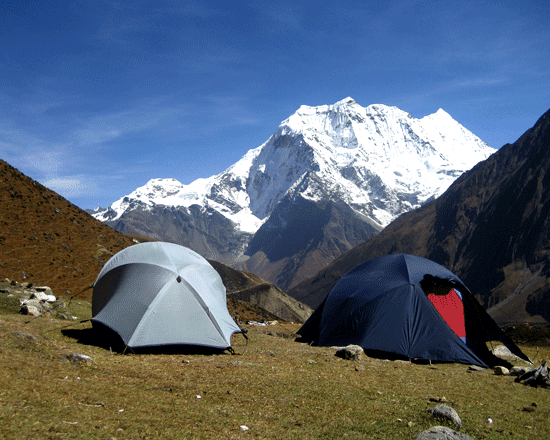 Manaslu Base Camp Larke Pass Trek route was opened in 1992 by the Nepal government. Mt Manaslu height is 8,163m with the eighth highest peak count in the world. 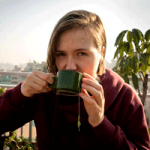 the Manaslu trekking route is filled with the facilities of the tea house and its unique culture which is different from the other parts of Nepal, mostly influenced by the Tibetan culture, Buddhist religious. the common living lifestyle people in this region known beauty nature Himalaya. 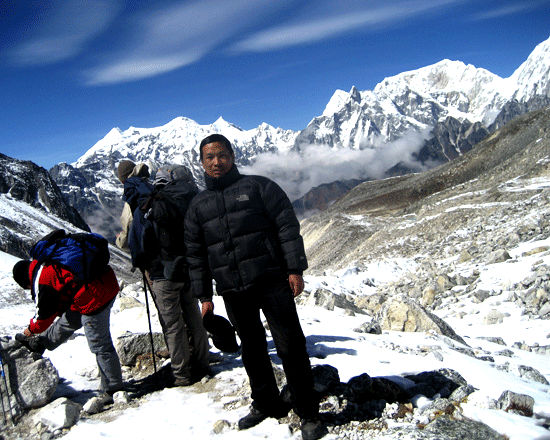 To explore day tour to Manaslu Base Camp, you have to hike from Sama Gaun which is 5/6 hrs of a walk uphill explore at the Manaslu glacier ice, grazing of Yak and big blue color of Birendra Lake make you feel more energetic to walk uphill to the lap of Mt Manaslu Base Camp, When you reach the base camp of Mt Manaslu you will feel very much emotion, enjoy the view of Mt. Manaslu being on the lap of Mountain. 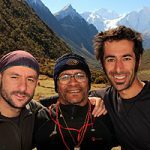 Nepal Wilderness guide team lead you smoothly to your goal Manaslu Larkye Pass with listed in the blog itinerary cost. 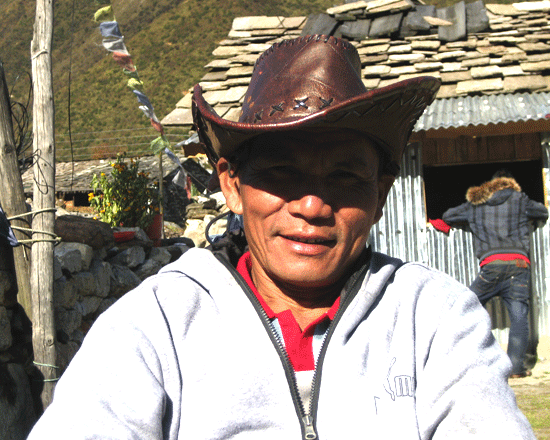 Our guide and porter are from the related area of Manaslu and well-known in this area Cultures, language, places, and mountains. Day 03: Drive to Arughat Bazaar (535m) stay overnight at lodge. Day 04: Trek to Soti Khola (720m) stay overnight at lodge. Day 05: Trek to Machha Khola (930m) stay overnight at lodge. Day 06: Trek to Dobhan (1000m) stay overnight at lodge. Day 07: Trek to Philim (1590m) stay overnight at lodge. Day 08: Trek to Deng (2360m) stay overnight at lodge. 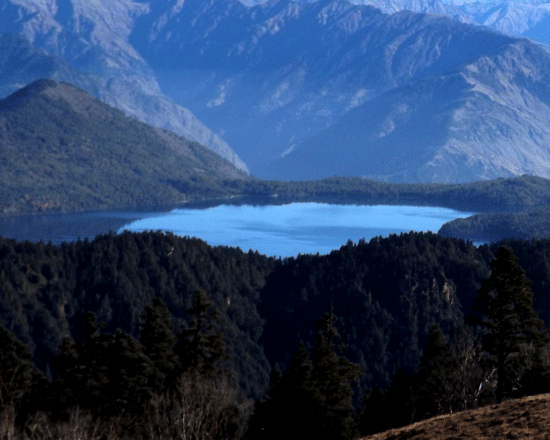 Day 09: Trek to Ghap (2165m) stay overnight at lodge. Day 10: Trek to Lho (3180m) stay overnight at lodge. Day 11: Trek to Sama Gaon (3525m) stay overnight at lodge. 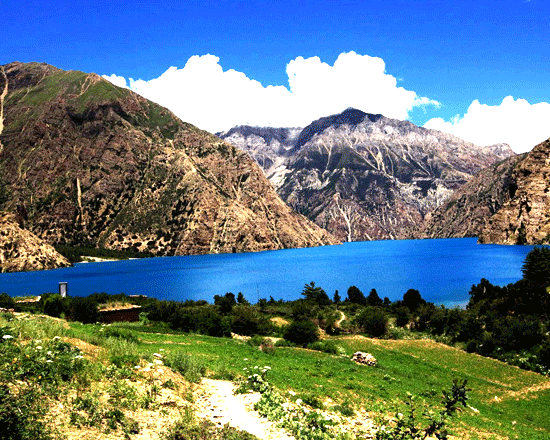 Day 13: Trek to Samdo (3850m) stay overnight at lodge. Day 14: Trek to Dharamsala (4460m) stay overnight at lodge. Day 15: Trek to Bhimdang- via Larkya La (5,160m) stay overnight at lodge. Day 16: Trek to Tilje (2300m) stay overnight at lodge. Day 17: Trek to Dharapani stay overnight at lodge. 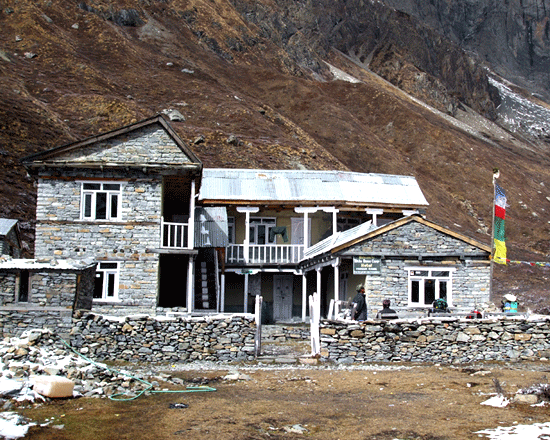 clean Accommodation on Lodge during the trekking. 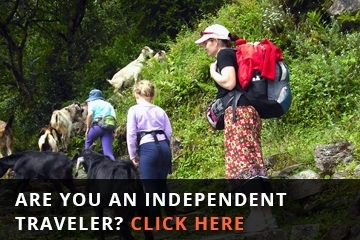 Guide and Porters Food, accommodation, salary, insurance, transportation and types of equipment. Kathmandu- Arughat and Bensi sahar- kathmandu by local bus. Complementary Trekking Certificate of Completion. Hard and soft table drinks such as coke, Fanta, mineral water, hot shower, dessert etc. There are things you play within your mind for a long time before you can step into. I was dreaming of Manaslu trek for many years, and when finally the opportunity came I was both excited and stressed. The stress was the result of the high expectations. I’m one of those guys that organize his trips independently. The reason is quite simple, especially in the mountains I prefer not to be bothered by the problems and constraints that can arise when relying on guides or agencies. But this time I had no choice, the guide was mandatory. Luckily I found Himal (one of the more reliable and honest agencies in Kathmandu in my experience) who took care of the bureaucratic side. When I was introduced to Bir that was going to be our guide, the actual person that could have turned our coming days for the good (on a trek you spend a lot of time with your team mates!). And actually, he was central to our experience. He was always careful about our needs (helping even beyond his duties)and genuinely open to our ideas and request (never pushed us faster or slower than what we intended to do). One of the sweetest person I ever had the opportunity to share a trek with. 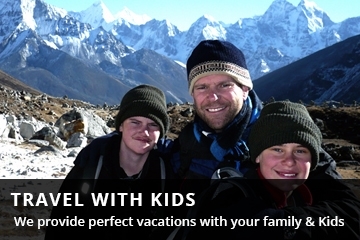 I would definitely recommend both Himal and Bir. Excellent each in their work. I’m sure the same trip would not have been as pleasant without their support and guidance.